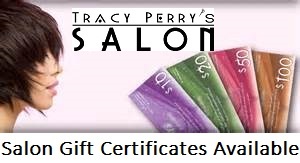 VALID WITH PROFESSIONAL HAIR STYLIST Jessica Brown Only. Expires 6/14/14. An advance appointment and free consultation is required to receive this discount. 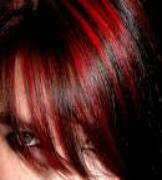 To receive this discount, ask to book the appointment with "Jessica". 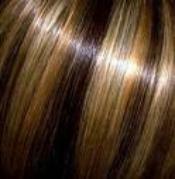 10 foils of hair color and a hair cut starting at only $60. each. Appointment is required to receive this special pricing. Expires 6/14/14. for women. 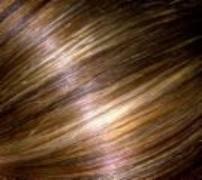 Foil high lights hair coloring start at $65 for Jessica. To receive this great price, ask to book the appointment with hair sylist "Jessica"
Take me back to the Gulfport, MS beauty salon home page. 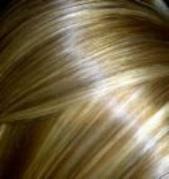 2 Airbrush tans for $60.